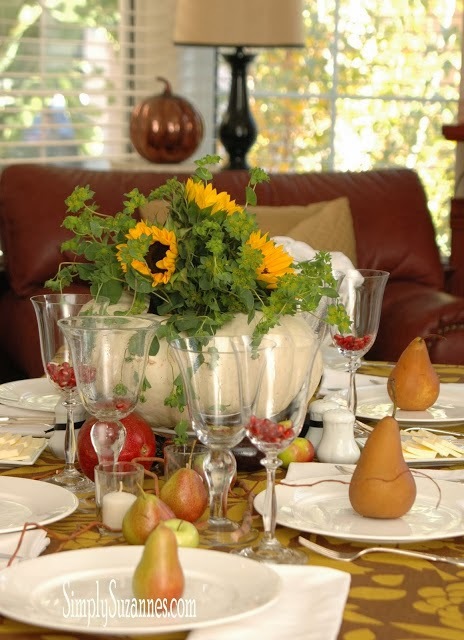 Suzanne, from Simply Suzannes, shared her beautiful thanksgiving meal from last year. 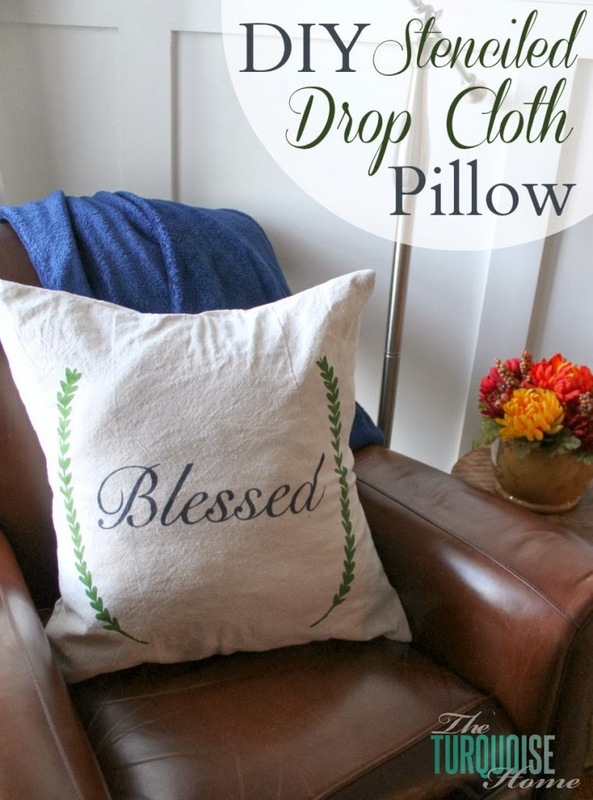 Laura from the Turquoise Home, Shared how she made her gorgeous new pillow cover. Suzanne, from Simply Suzannes, shared her beautiful fall decor. 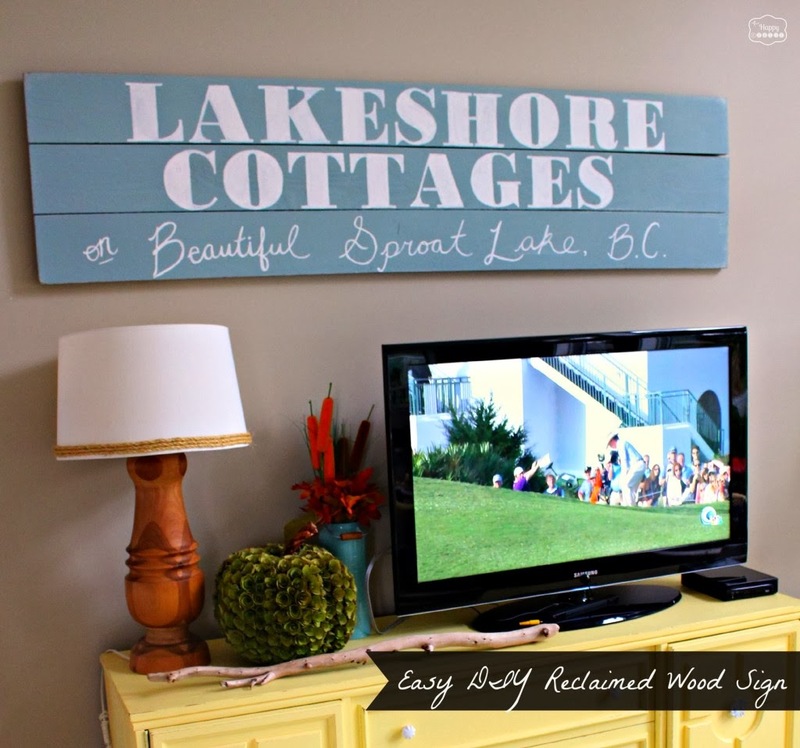 Krista, from the Happy Housie, shared how she made this beautiful reclaimed wool sign. 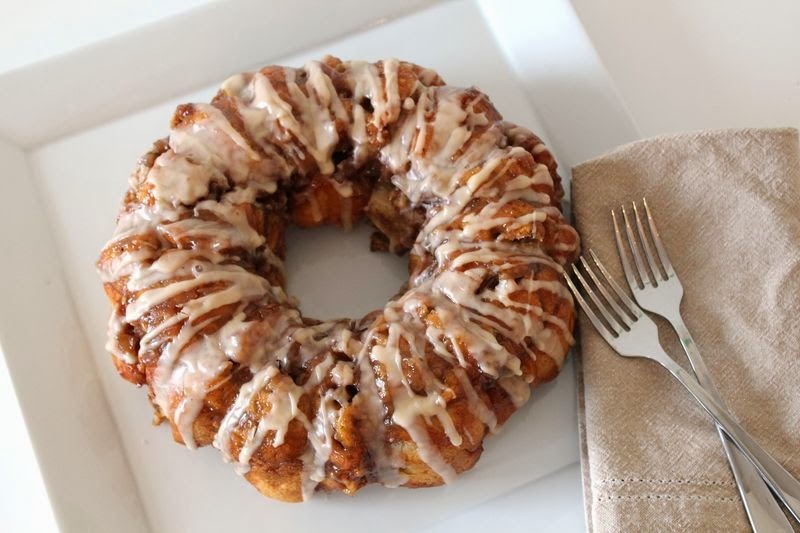 Aida, from the Crafting Foodie, shared this mouth watering, Walnut and apple pull apart bread. Aimee, from Twigg Studios, shared another beautiful recipe: Red velvet cake. Thanks for hosting Rita and hope you have a very Happy Thanksgiving!!! Thanks for this party, Rita! This is my first time visiting. Thank you for hosting. Several things I've clicked on that peaked my interest. Have a Happy Thanksgiving! Thank you so much for the fun party!! Hi Rita, I'm Connie at http://hotflashncraftn.blogspot.com, a new GFC friend. Thank you for hosting, I will link my post back to the party. Oh my heavens . . . you made my weekend! 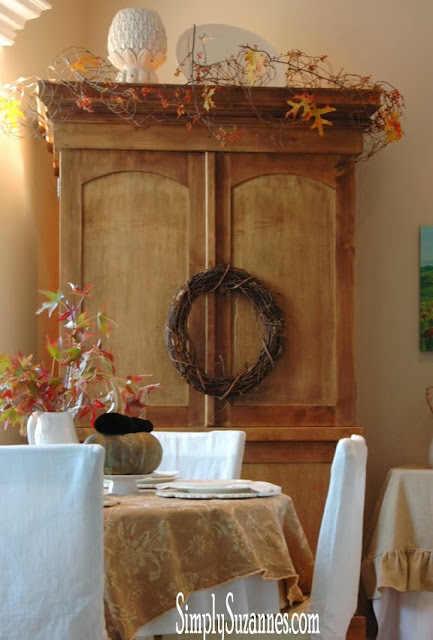 Thank you so much for featuring my home and last year's Thanksgiving dinner! Thank you also for hosting another inspirational link party. Hi! Thanks so much for inviting me to link up and for hosting! Have a wonderful Thanksgiving! Thank you for hosting:) Your Hanukkah decorations are beautiful btw (gorgeous menorah). Happy festival of lights! Hi Rita! Love partying with you every week :). Thanks for hosting! Thank you so much for hosting! Happy Thanksgiving!